A warm welcome to our complete guide to the best dog toys for Yorkies! If you’re already a proud Yorkie owner, you’ll know your dog loves to play. If you’re about to welcome a puppy into your life, you should know what toys are suitable for Yorkie puppies. So what kind of gizmos make the best toys for Yorkshire terriers? Where can you buy toys for Yorkies? How can you know which toys are safe for your pet to play with? Our helpful guide will answer all of these questions and more! We’ll provide you with a selection of our favorite Yorkie dog toys, together with quick links straight to the products. 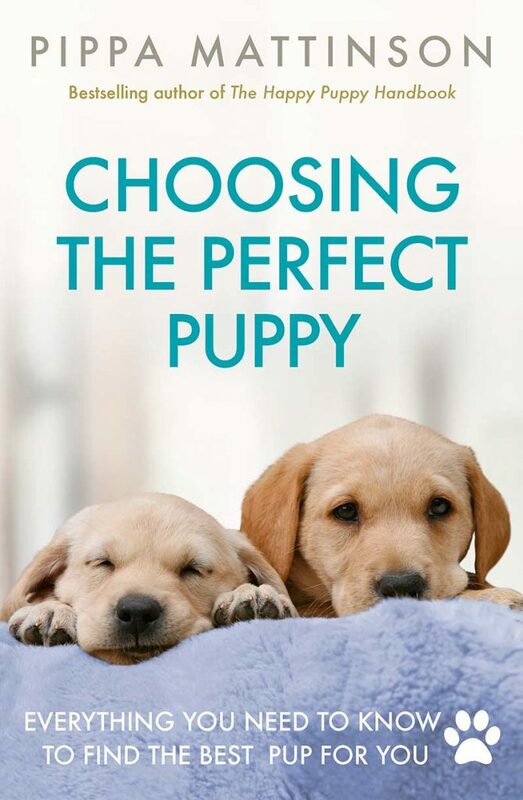 Choosing a great toy for your beloved pet couldn’t be easier! Let’s get started by looking at the Yorkie to get an idea of what toys would be most suitable. The Yorkie is classed by the Kennel Club as a “toy” breed and is also regarded by many as a lapdog. However, even though these dogs may be tiny in stature, they have huge personalities! Yorkies were originally bred to help control vermin such as mice and rats. This inherent trait still lingers today and gives these cute little dogs a built-in chase and kill response. For this reason, Yorkies must be socialized as puppies, especially if you intend to keep a cat or small furries too! Yorkies are lively, intelligent dogs who need a good deal of exercise, despite their size. 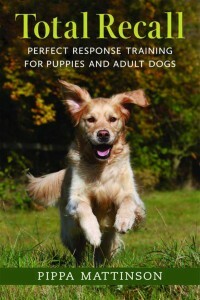 Exercise and play helps to keep your dog fit and prevents him from becoming bored. Yorkies can sometimes be overly protective when faced with strangers coming to their home. Socializing your pet through play is a good way of preventing any embarrassing incidents involving nipped ankles or torn trousers! So what kind of products make the best toys for Yorkies? Thanks to their terrier breeding, Yorkies love nothing more than to grab hold of an item of “prey” and give it a good shake! Therefore, anything that fits this bill is a good choice. The Yorkie is a clever, bright little dog who will thoroughly enjoy a game of fetch with a ball, provided it’s small and light enough to be carried comfortably. Best toys for Yorkie puppies, and adults alike, can include things that squeak. Again, this feature plays to the Yorkie’s innate instinct to catch vermin, which would certainly squeak if caught and given a good “ragging” by a determined terrier! Yorkies are intelligent dogs who will relish a puzzle or a challenge! For this reason, interactive dog toys are often a roaring success. They will also provide your pet with plenty of entertainment when you’re not home to join in the fun. 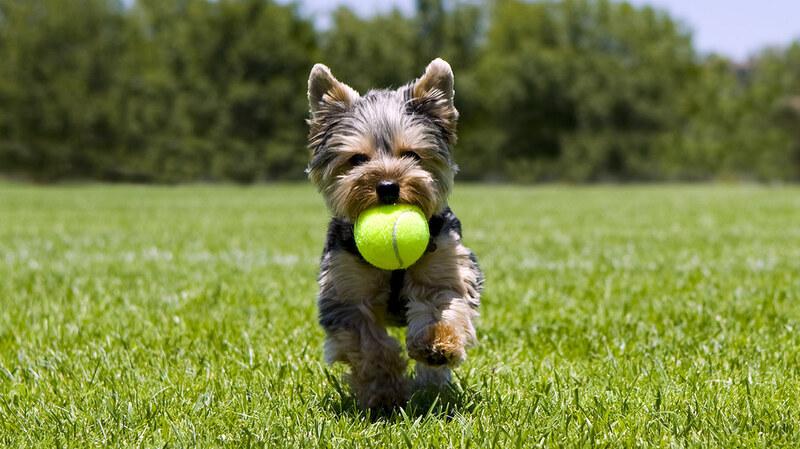 Play is essential for your Yorkie’s health! Keeping your Yorkie fit is very important to his overall health. According to the British Veterinary Association (BVA), over 60% of UK vets find a troubling number of overweight pets. 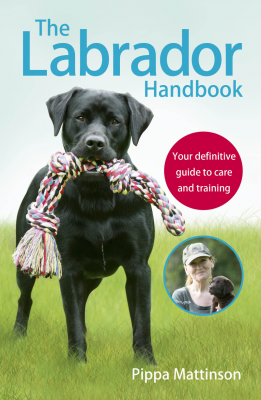 Obesity can be avoided by feeding your pet correctly and ensuring that he gets enough exercise through walks or play. That’s why providing your Yorkie with a good selection of suitable dog toys is so important. In certain toy dog breeds, including Yorkies, teeth are often crowded together, allowing large amounts of plaque to accumulate. Canine periodontal disease is caused when the plaque on your Yorkie’s teeth combines with the saliva in his mouth to form tartar (dental calculus). The tartar irritates the dog’s gums, triggering an inflammation called gingivitis. Over time, the tartar grows to extend below the gum line. This causes the gums to separate from the teeth, forming pockets that provide the perfect environment for more bacteria to grow and proliferate. If the condition is left untreated, your pet could develop periodontal disease. As a result, he could suffer pain, tooth loss, infection, and other serious health complications. Providing your Yorkie with suitable chew toys can help to remove bacteria and plaque from his teeth as he chews, effectively keeping his mouth and teeth healthy. What toys are safe for your Yorkie? When choosing toys for your Yorkie, it’s really important that you pick the right ones that are safe for him to play with. These days you can buy dog toys from many different sources, including pet stores and online. And these toys can originate from anywhere in the world! Not every country has the same high safety standards, and there are some cheaply made products out there that should be avoided. For this reason, always check that the toy you are buying has been manufactured in a country you trust. When choosing toys for your Yorkie, it’s important to be aware of potential dangers. It’s also a good idea to carry out a regular audit of your Yorkie’s toy cupboard and replace any toys that are worn or damaged. Yorkies have sharp little teeth, so be wary of buying toys that could be easily torn or ripped. In addition, remember that soft plastic or rubber toys could be chewed into small chunks and swallowed. Similarly, plush toys with fragile seams and lots of fluffy stuffing should be avoided. These may come apart very easily, especially when attacked by Yorkie puppies, and could cause choking. Rope toys can become dangerous if their strands begin to unravel, presenting a choking hazard or a potential cause of gastric upset. It’s best not to buy toys with attachments such as ribbons and bells, as these can easily present a choking risk if they are swallowed. Toys with squeakers should be robust and not made of material that’s easy to rip or damage. You can buy dog toys from good pet stores, from some veterinary clinics, and also online. Next, we’re going to look at a selection of different dog toys that your Yorkie is bound to love! All of these dog toys are available from Amazon.com, and quick links are included for easy ordering. Yorkies are bright little dogs that respond enthusiastically to different sensory stimuli. The following toys provide excitement by offering a visual, audible, and tactile play experience for your Yorkie. Pet Qwerks Talking Babble Ball Dog Toy. This novel battery-operated toy is motion activated. The ball makes a random selection of over 20 different sounds when your Yorkie plays with it. The toy also has an automatic sleep mode and turns itself off to save battery life when your pup has finished playing. Interactive Dog Ball by FurryFido. This ball is unlike any other! The toy can be used as a standard fetch ball or filled with treats to provide games with rewards. The ball is made from durable natural rubber and is perfect for chewing, to help keep your pup’s teeth and gums healthy. And if you or your Yorkie are not completely satisfied with your purchase, FurryFido offers a no-quibble, 100% money-back guarantee! Ethical Pets Sensory Ball Dog Toy. This small, lightweight ball is perfect for a Yorkie’s little mouth. The toy is an all-around sensory experience for your pet. The ball has a bell and squeaker, it’s brightly colored, features multiple textures, and is also beef scented and flavored! As previously mentioned, Yorkies love to chew! As well as being fun, chewing is also very good for maintaining oral and dental health. Here are a few of our favorites, including the best chew toys for Yorkie puppies. Nylabone Puppy Chew Toy. This purpose-designed chew toy is perfect for Yorkie puppies. The toy is made of softer material, for teething puppies, and is covered with special nub texturing to help clean the teeth and prevent the buildup of plaque and tartar. On the downside, you may find that the material this toy is made from won’t stand up to an assault from an adult Yorkie! As an added bonus, the toy has a textured surface to help prevent sore gums caused by teething. Nylabone dog toys are made in the USA. Dog Toy Pet Stages Cool Teething Stick. This novel chew toy is specially designed for small puppies who are teething. 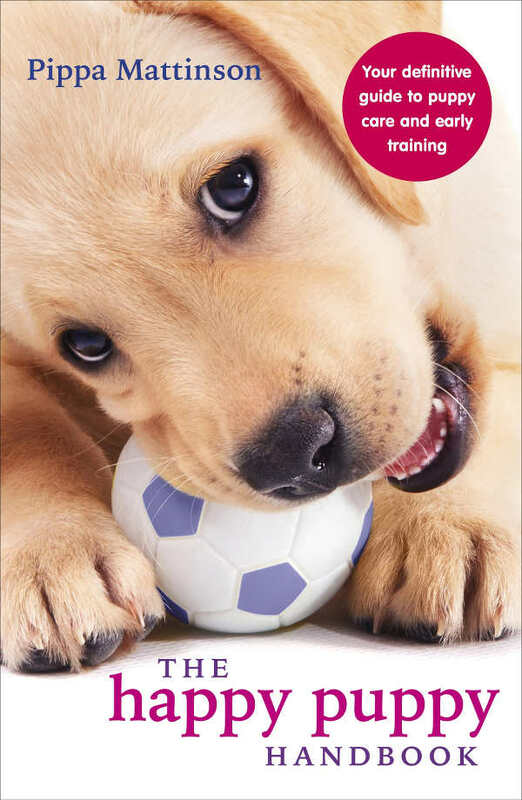 Just like human babies, teething puppies can develop sore, inflamed gums. This fun toy can be frozen so that your Yorkie pup can satisfy his urge to chew, while soothing his mouth at the same time. Fuzzu Presidential Parody Dog or Cat Toy. 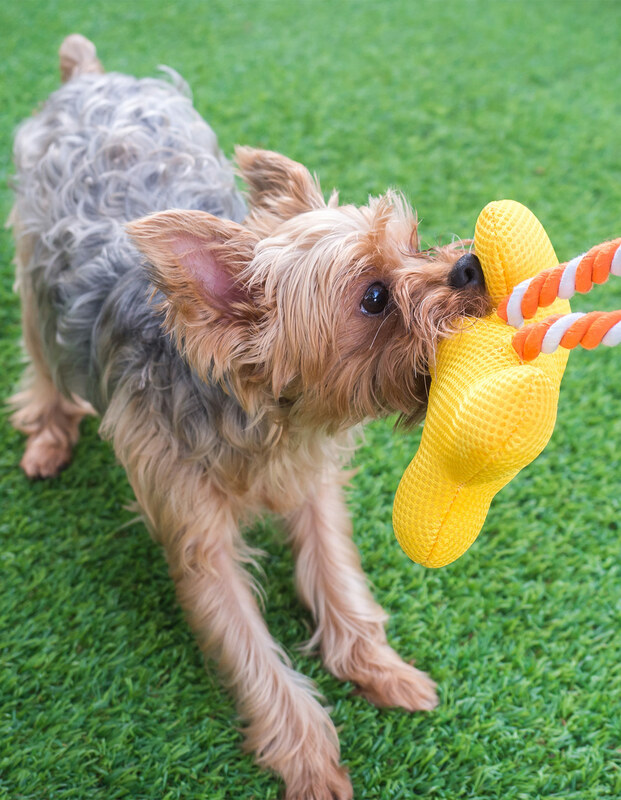 Playtime is supposed to be fun for both you and your Yorkie. If you and your pet have a sense of humor, this toy could be for you! The toy is made from a very durable cotton/poly fabric with triple-stitched seams to guard against the sharpest teeth. Accents of plush and a squeaker provide a fun sensory experience for your pet. This life-like presidential parody toy can be shaken, chewed, and squeaked to give your Yorkie hours of joy. Like all terriers, Yorkies enjoy toys that they can grab hold of and shake! Here’s a selection of pull-and-shake toys that both Yorkie adults and puppies will love! Puppy Chew Teething Rope Toys Set Mini Dental Pack for Small to Medium Dogs. Although advertised as toys for puppies, this multi-pack set is perfect for adult Yorkies too. You get no fewer than 11 different toys for your money, all of which are designed for chew, toss, and fetch games. The 100% cotton toys are designed to clean and floss your pup’s teeth while he plays. They’re all washable and come in a reusable bag for easy storage. KONG Squiggles Dog Toy. Kong is one of the major players in pet toy manufacture. This offering is designed to stretch and squeak at both ends, providing great fun for pet and owner! The well made toy comes in several different designs and lots of lovely, bright colors. KONG CuteSeas. Not only does this toy squeak, but it also crinkles for extra stimulation. If the octopus isn’t cute enough for you, it comes in a seahorse and whale shape, too. A great way of burning off excess energy is with a game of fetch. Here are a few popular toys to get your pup’s pulse racing! Canine Hardware Chuckit! Ultra Ball. This popular toy is made of natural rubber that’s designed to bounce high. It’s also made with small dogs in mind, so your Yorkie will have no problem getting his mouth around the 2-inch diameter ball. Chuckit! Launcher. For extra throwing distance, why not get the launcher and ball combo? The launcher helps you throw the ball two times as far. This should really exercise your Yorkie! West Paw Design Jive Zogoflex Durable Ball Dog Chew Toy. This novelty dog ball is cunningly designed to have a random bounce, adding to the fun factor for your pet. Made in the US, this ball comes with a 100% guarantee against dog-inflicted damage. It is also FDA compliant, dishwasher safe, and fully recyclable too. KONG Flyer. Kong has made a disc flyer, so you know it will be durable. Made out of a soft rubber, it won’t hurt your Yorkie’s teeth when he catches it. Chuckit! Small Zipflight. This cleverly designed mini-flyer is lightweight and soft, while being robust too. Your Yorkie can have hours of fun chasing and fetching this toy. It also floats, so won’t be lost if it lands on water. We hope you find this review of the best dog toys for Yorkies helpful and inspirational! Why not share with us what toys you choose for your pet in the comments section below? What’s your Yorkie’s favorite toy?